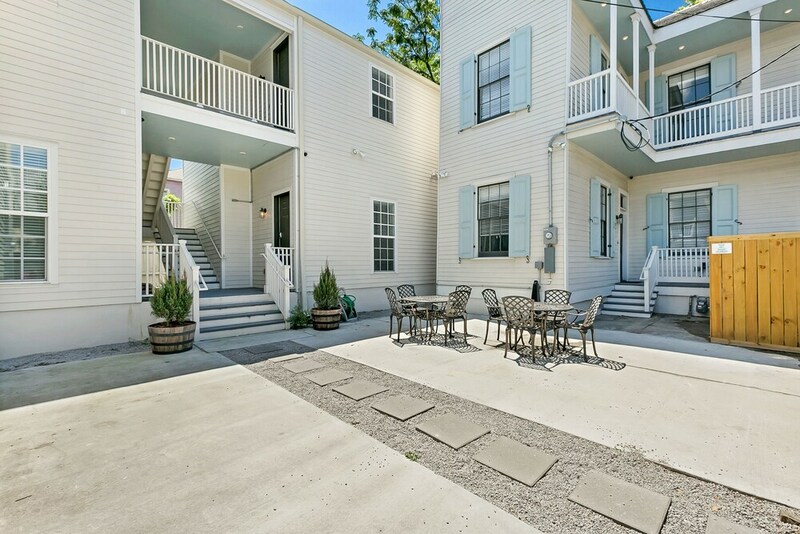 Located in Central City within a short walk of National World War II Museum, Residences Du Baronne by Hosteeva is within a mile (2 km) of other popular sights such as Ernest N. Morial Convention Center. This 6-room, 3.5-star condo building welcomes guests with in-room amenities like kitchens, living rooms, and dining areas. Each condo is individually decorated and features a kitchen and space to spread out with a living room and a dining area. A flat-screen TV comes with cable channels, and guests can stay connected with free WiFi. The bathroom offers hair dryers and free toiletries. Other standard amenities include a coffee maker, a ceiling fan, and an ironing board. At Residences Du Baronne by Hosteeva, guests have access to free WiFi in public areas and laundry facilities. The nearest major airport is New Orleans, LA (MSY-Louis Armstrong New Orleans Intl. ): 21-min drive, 15.1 mi/24.3 km.